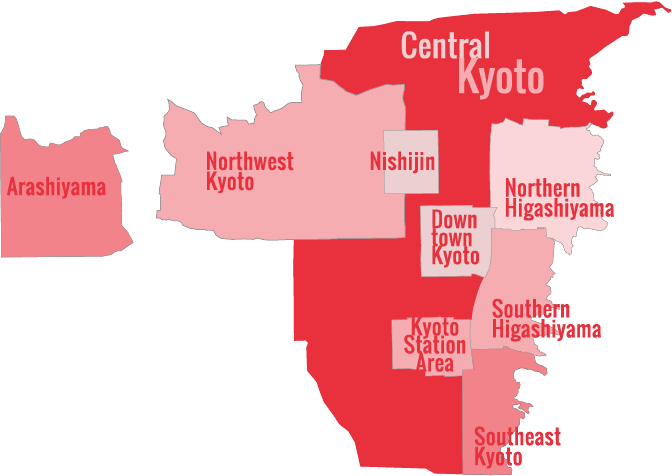 Kyoto has a surprisingly wide variety of budget hotels, some offering twin rooms for as low as Y6500 per night for a twin. On this website, we consider any hotel that charges less than Y8000 per night for a single, twin or double room to be budget. Of course, prices vary by season and some of the places listed here might nudge into the mid-range category at some points during the year. Like all the other branches in this chain, the Toyoko Inn Kyoto Gojo Karasuma is a great value for the money. The rooms are small but packed with features. 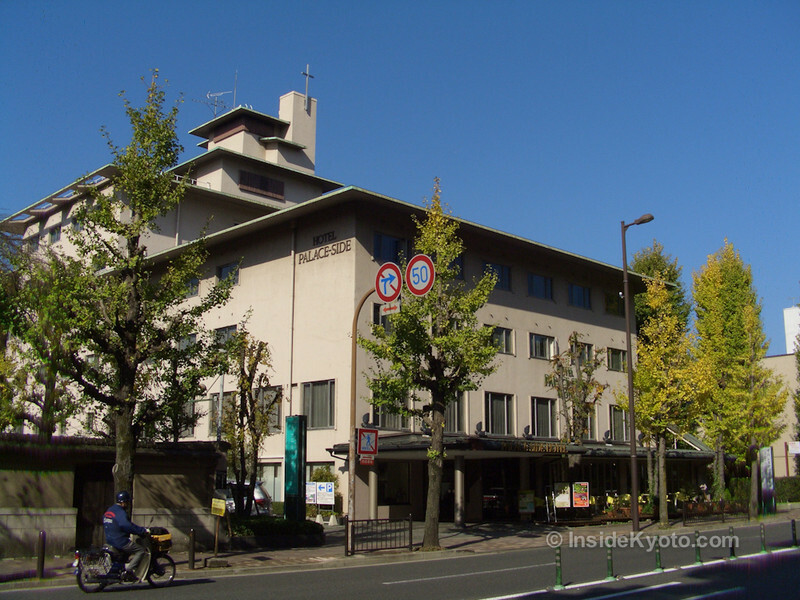 It’s within walking distance of both Shijo and Gojo subways stations, as well as downtown. Almost all the hotels in this category can be described as “business hotels,” which in Japan means a room with just enough space to swing a cat, and a so-called “unit bath,” which is a small room containing a deep bathtub shower/bath unit and a toilet and sink. To be totally honest, these places are always perfectly adequate unless you really demand lots of space in which to relax, or if you have children with you (in which case you’ll need a bit more room for them to spread out). The competition is so hot in this space now that the budget hotel chains are now offering things like free breakfast, free phone domestic phone calls and discounts on car rentals. Not all places offer these things, but it doesn’t hurt to ask. If you’re willing to spend a little bit more, you’ll also find some great values in the mid-range hotel category.